Substantial Retail Premises. 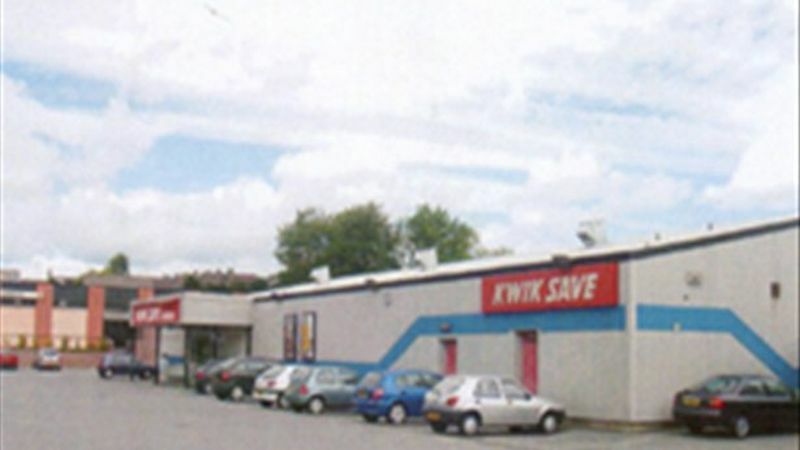 The premises are situated in a prominent location on the North side of Camperdown Road. Multiple retailers within the vicinity include Farmfoods, Coral, Lidl and Moss Pharmacy. To the side of the property is a secured delivery area with single steel shutter loading doors. There is surface level car parking for circa 46 customer vehicles. Some 1,050.5 sq m (11,308 sq ft) on an overall site area of 0.344 hectares (0.85 acres) approx.